If Sheppard Air Force Base had an immediate family, it would be the Air Education & Training Command. 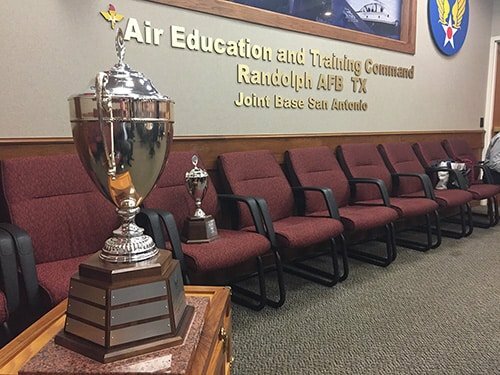 Headquartered in San Antonio, AETC’s mission is to recruit, train and educate Airmen to deliver airpower for America. It consists of approximately 20 Air Force training bases including Sheppard and represents more than 60,000 active duty, reserve and civilian personnel around the world. To help bases across AETC better connect with their communities, the AETC Commander coordinates a Civic Leaders Group made up of representatives from every AETC community including Wichita Falls. I was recently nominated and accepted into the group and made a visit last month to Randolph AFB in San Antonio for my orientation. Visiting with folks from around the country made me realize two things very quickly: we all face similar issues, and Sheppard AFB is extremely respected in the Air Force world. We discussed issues like threat assessments, challenges with recruitment and wind farm encroachment, and heard from those with innovative solutions to our challenges. Along with Dr. Suzanne Shipley from MSU, I’m honored to represent SAFB and Wichita Falls in this way for the next three years. I’ll keep you posted on what comes next. In my brief time in the group, I’ve already met with many leaders from other military communities and learned about how they interact with their bases. 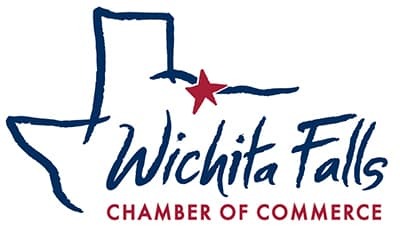 I am honored to represent Sheppard Air Force Base and Wichita Falls and will continue to look for ways to strengthen connections between our base and the community. PS – Want to see more? Check out this photo album.